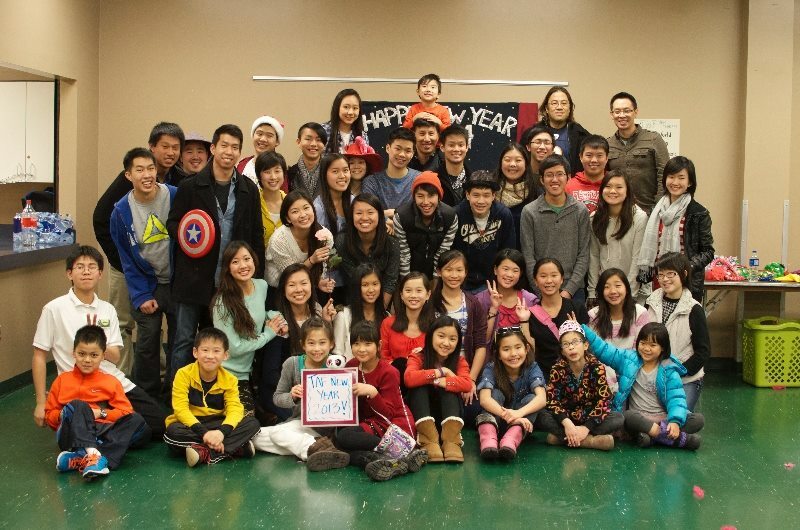 The Taiwanese American Foundation hosts its winter reunion event bringing TAFers and their families together for an evening at an ice rink in the Chicago suburbs. Even if you’ve never been to the summer camp before, feel free to join the fun! This is an all-ages event and a great opportunity to meet new friends and find out more about next year’s camp. 7:45 PM: Lace up! Get ready to skate! 8:00 PM: Ice rink opens up, begin skating! 9:00 PM: TAF:NY 2015 officially ends. Hope to see you at TAF 2015! If you are under 18 and attending this event without a parent/guardian, please print out a waiver form and get it signed by your parent/guardian. Bring the waiver to the event, or else we cannot allow you to ice skate.